Prince George's County police identified the man who was killed in a motorcycle crash Monday. WASHINGTON — Prince George’s County police identified the man who was killed in a motorcycle crash Monday. Police said that 44-year-old Christopher McClain of Colmar Manor was operating a motorcycle traveling westbound on Old Landover Road on Monday. With him was a young child. 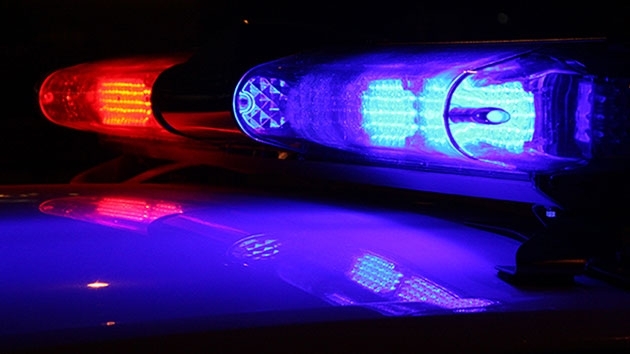 McClain was approaching the intersection at 65th Avenue when a car traveling eastbound attempted to make a left turn onto northbound 65th Avenue in the path of the motorcycle, police said. McClain applied the brakes to avoid a collision and it went into a slide. McClain and the child were taken to hospitals, where McClain was pronounced dead. The child had injuries that were not life-threatening. The driver of the car was not injured and remained on the scene. Police ask anyone with information about the crash to call 301-731-4422.